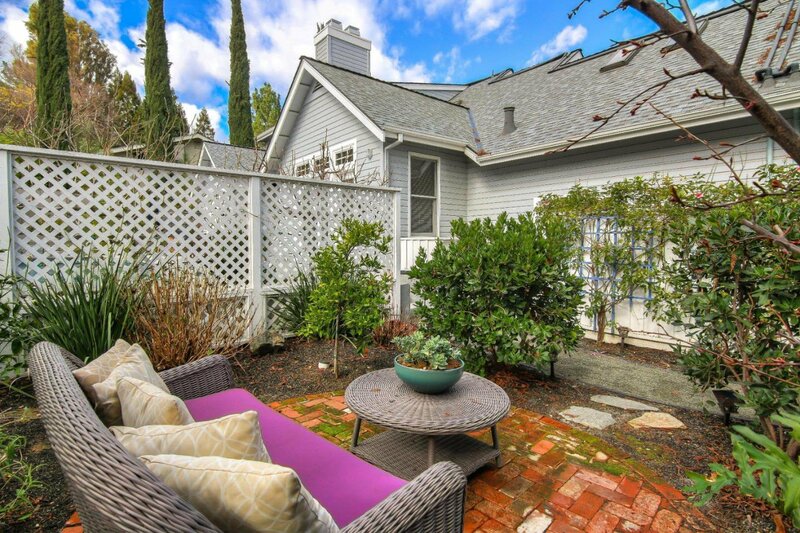 Rare opportunity to own this beautifully exquisite Cape Cod style home nestled within walking distance to the prestigious Los Gatos area. 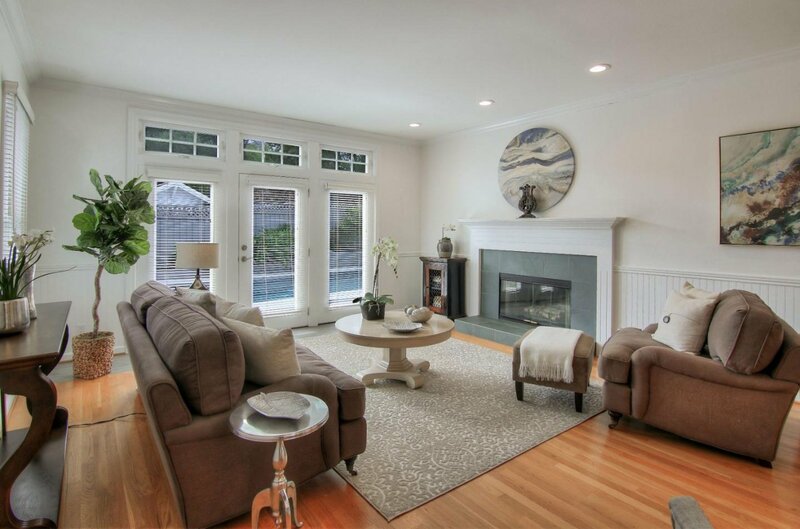 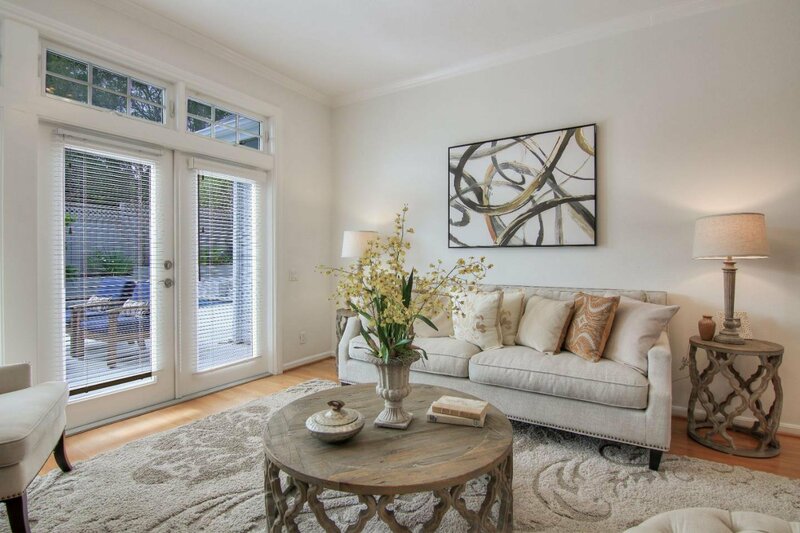 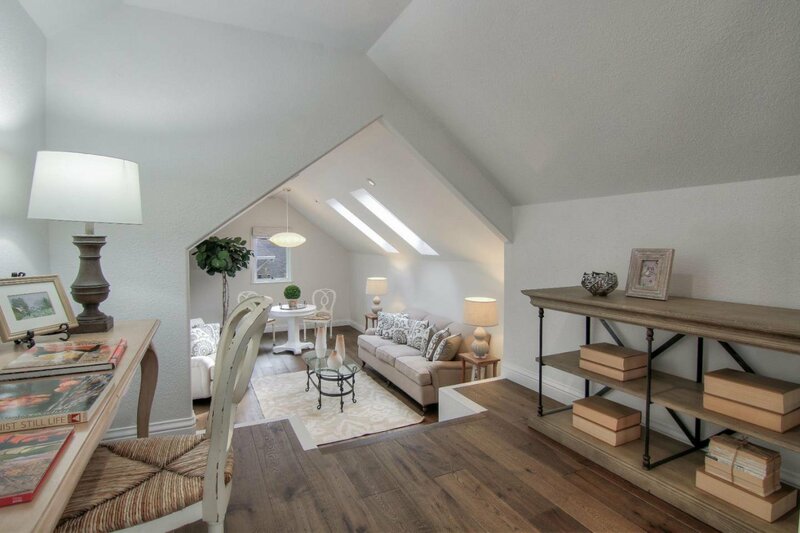 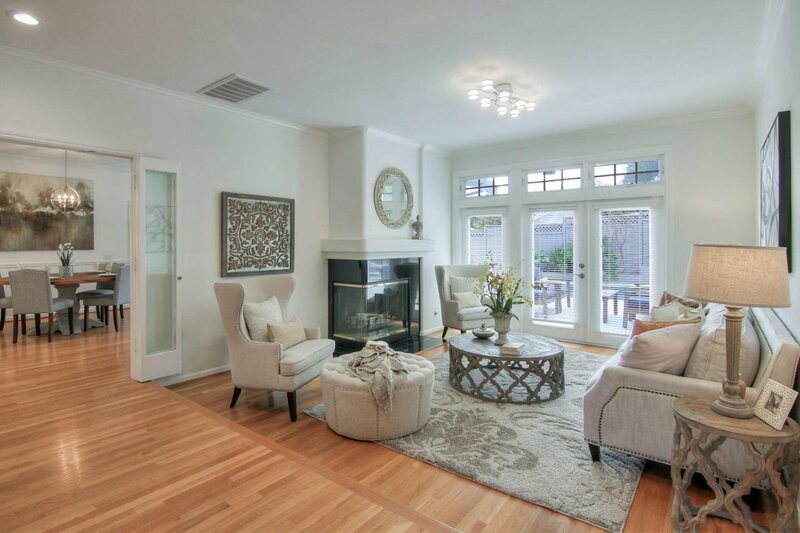 This impeccably well-maintained open floor plan with numerous sophisticated transom windows and french doors provides an abundance of natural light. 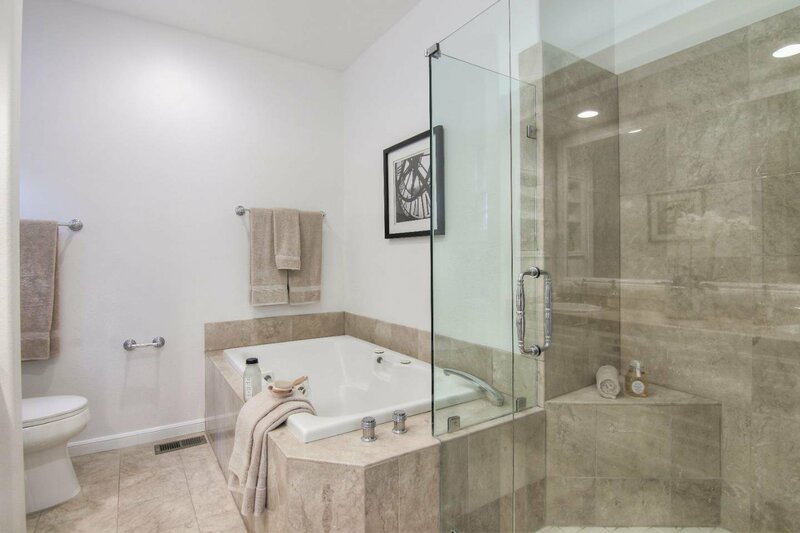 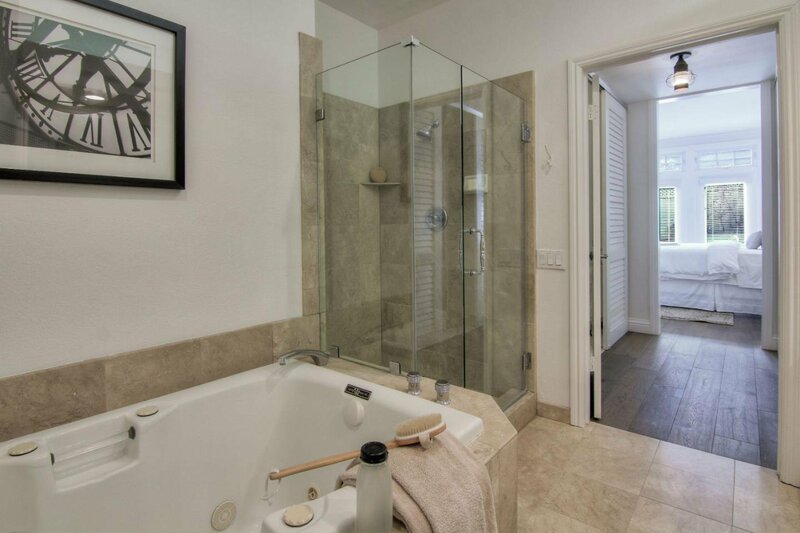 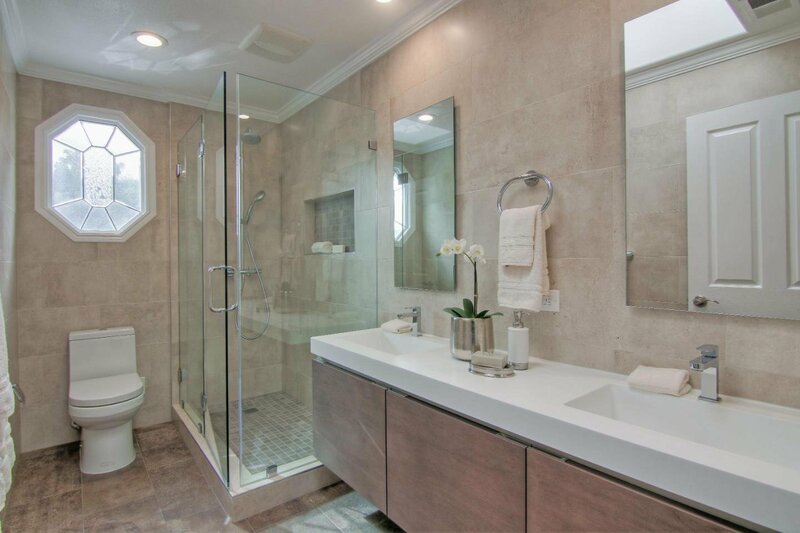 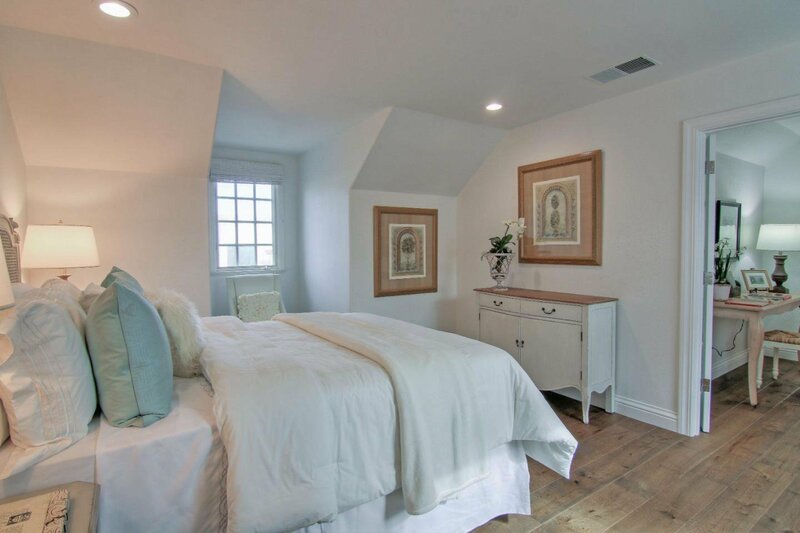 Luxurious master suite conveniently located on the 1st floor with double sink vanity, shower, separate tub. 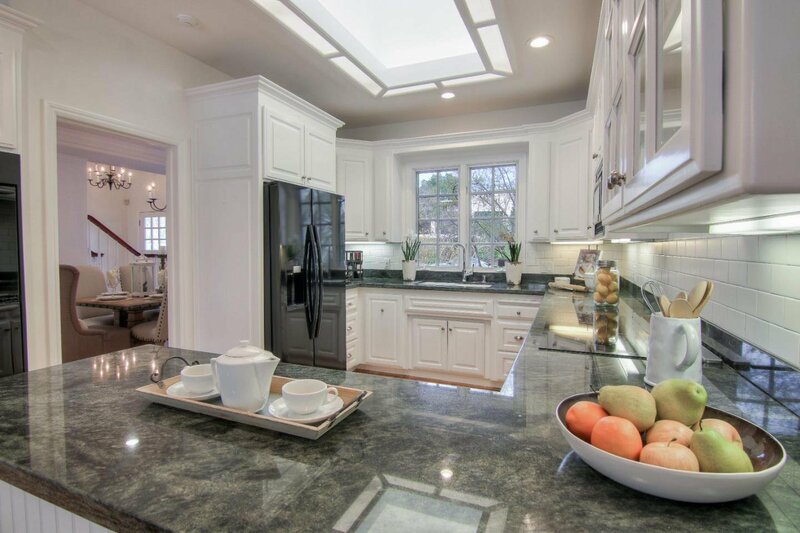 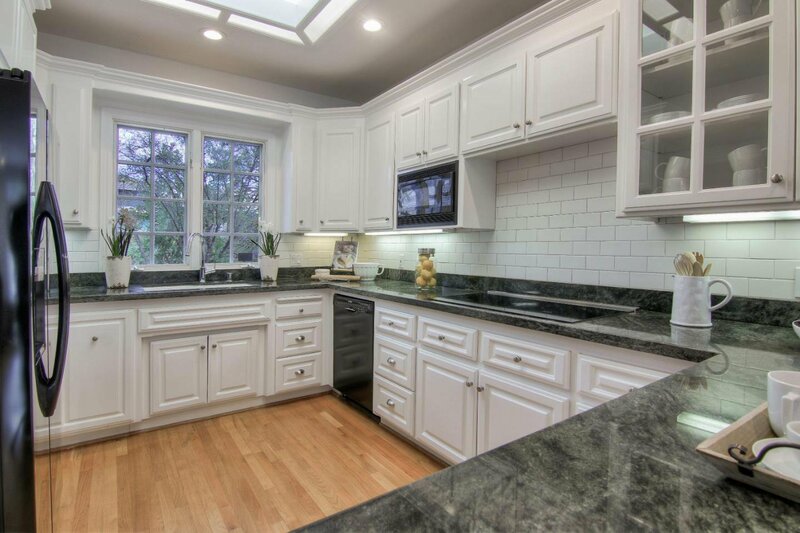 Bright kitchen with granite slab counters, sky light, recessed lights, views of the front yard. 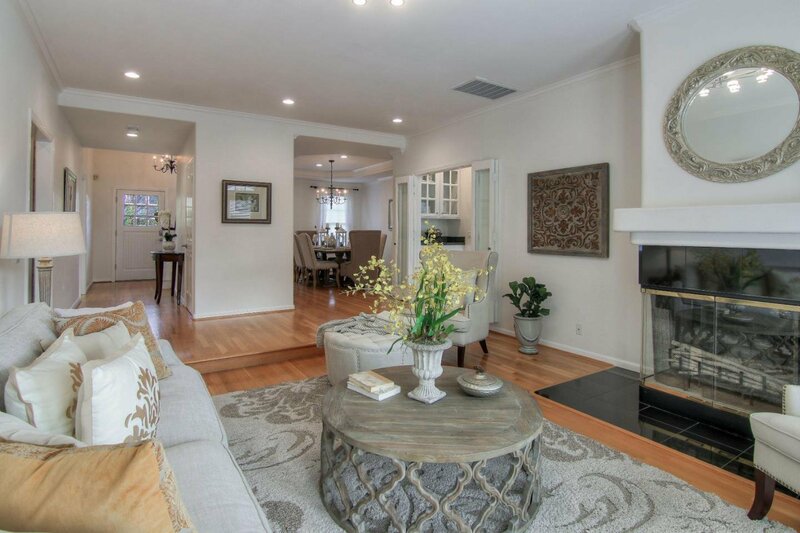 Separate living and family Room with montauk slate mantel fire place, opening the french door boasts a sparkling pool and spa, lovely flower garden bench retreat is perfect for relaxing or entertaining. 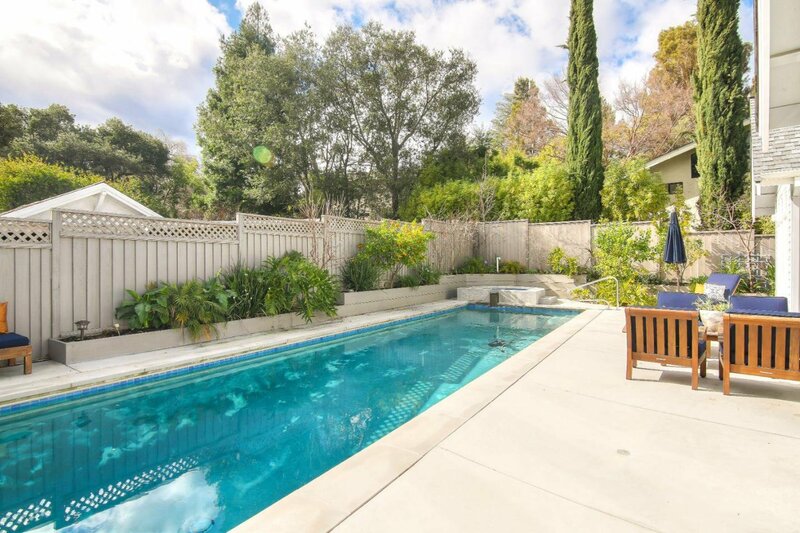 Beautifully landscaped features of low water irrigation system with varietal plants and trees, seasonal fruit trees illustrate a paradise. 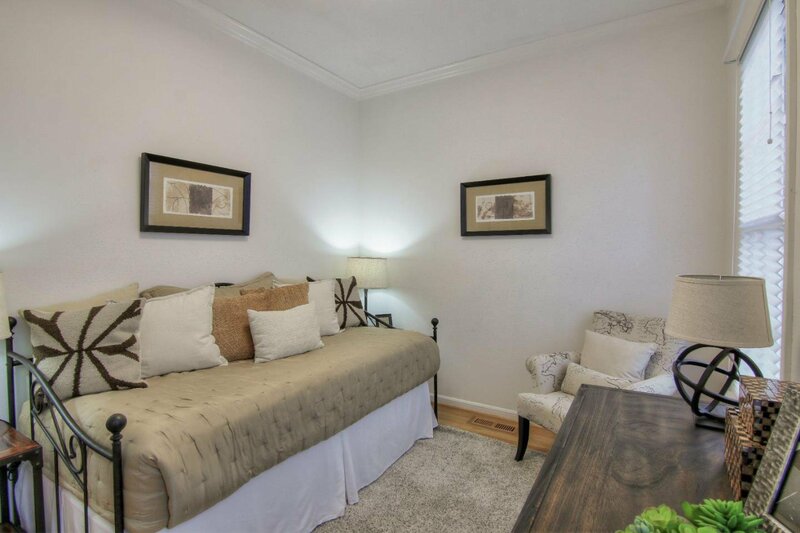 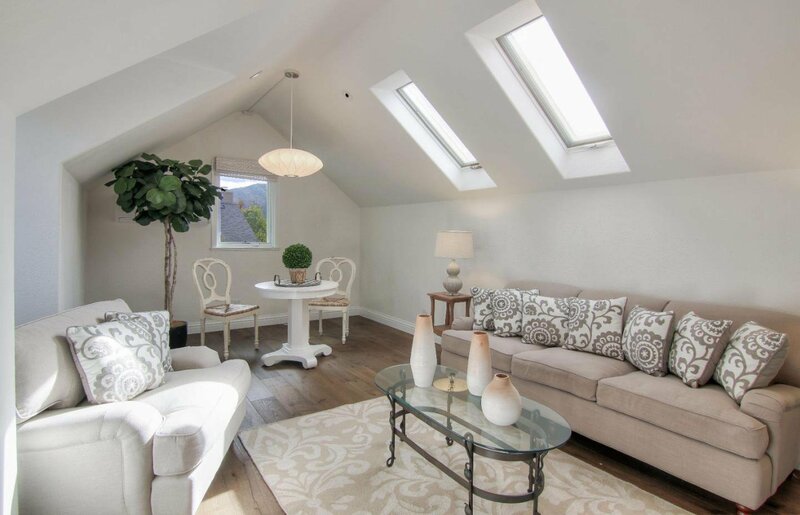 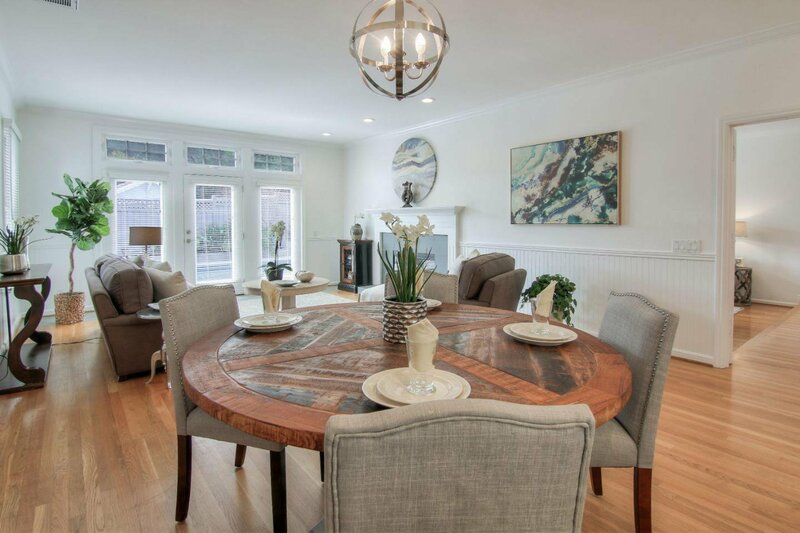 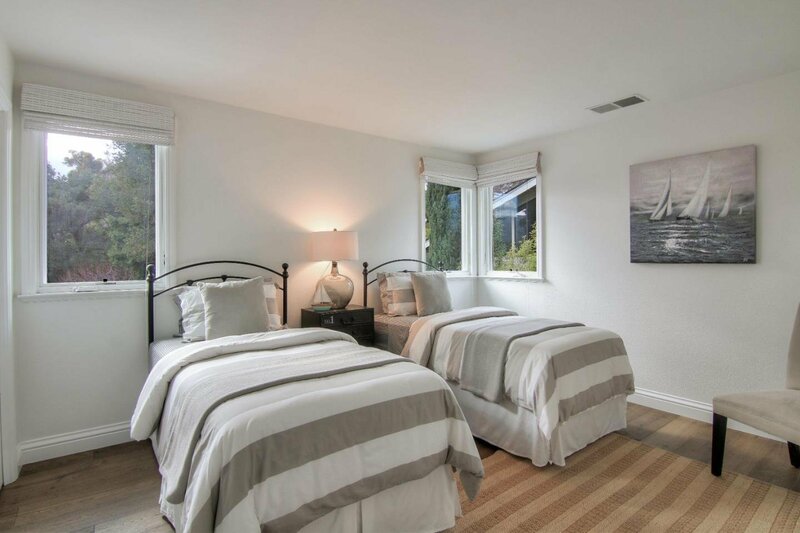 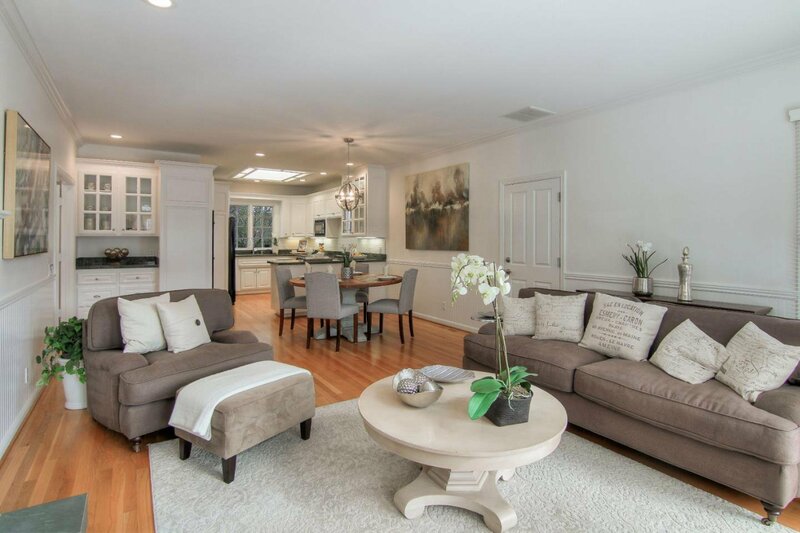 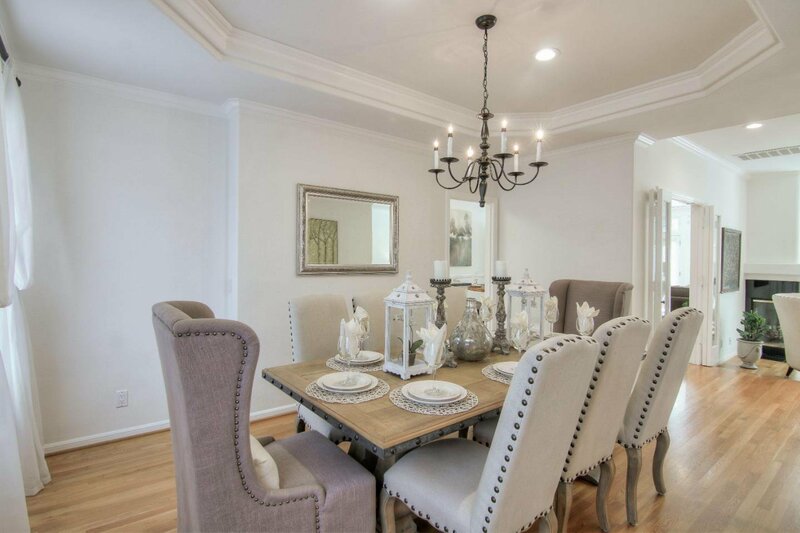 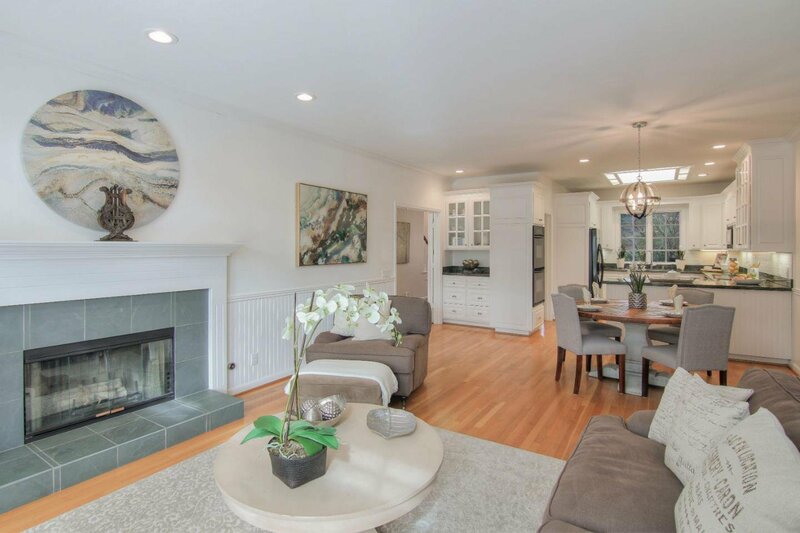 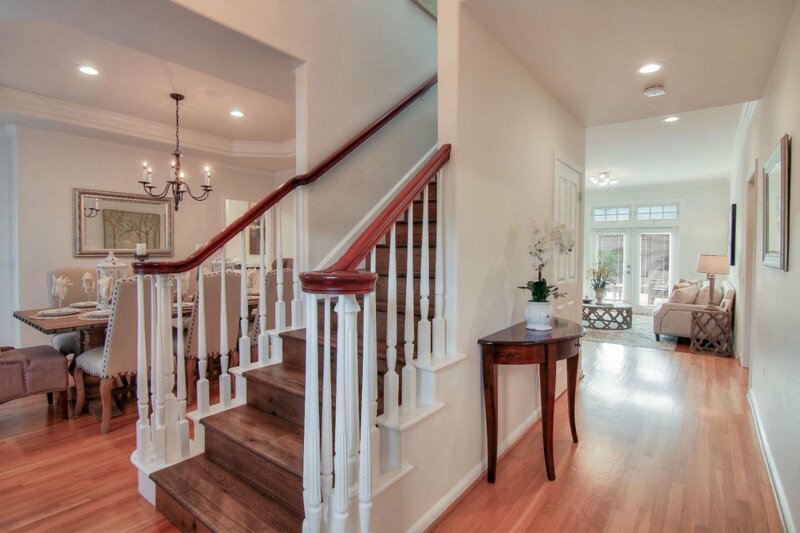 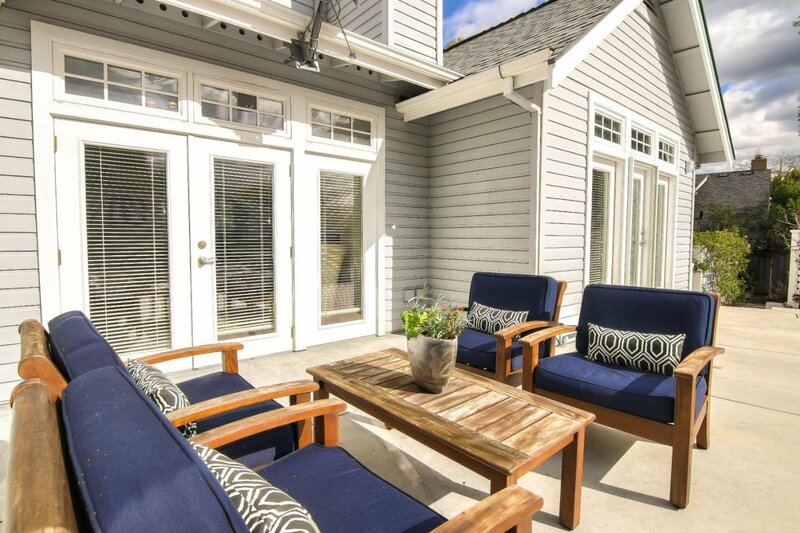 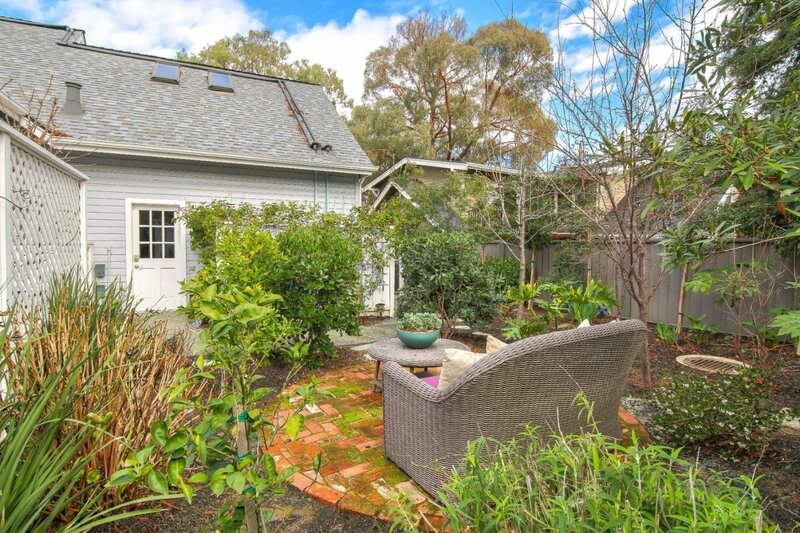 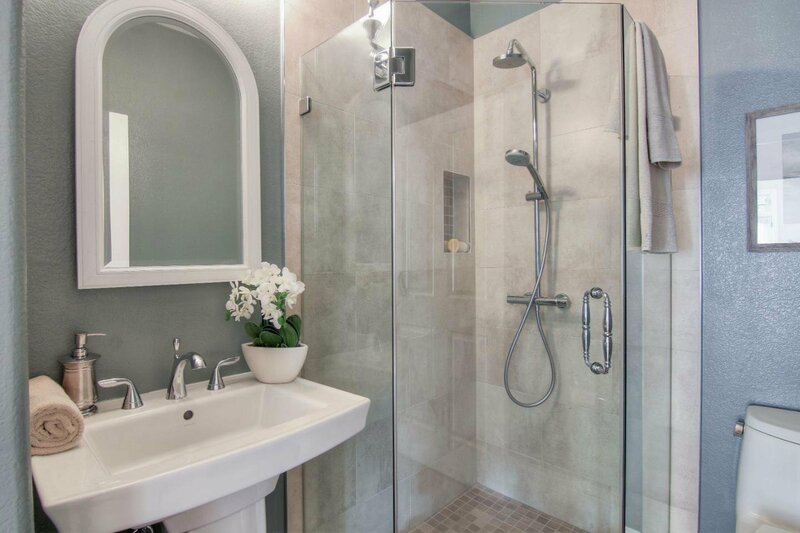 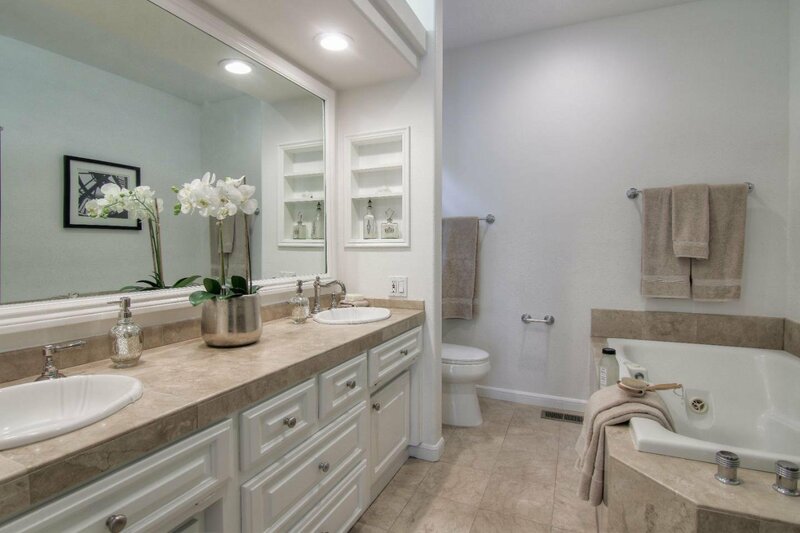 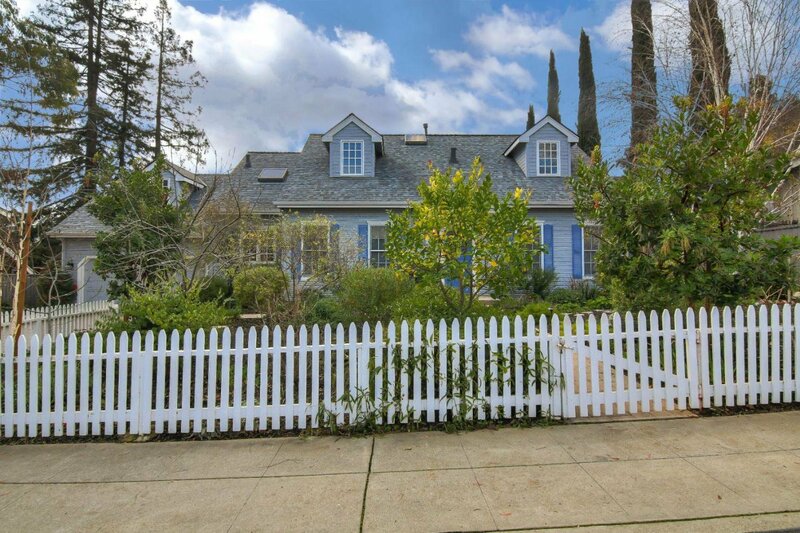 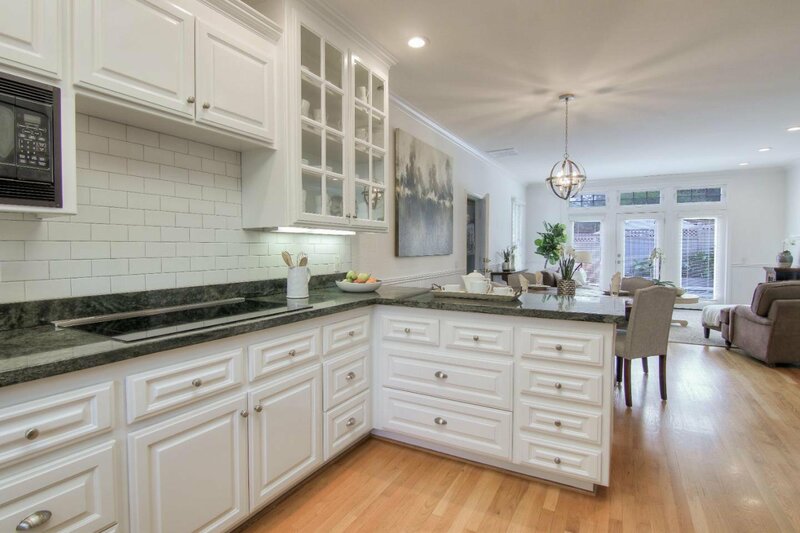 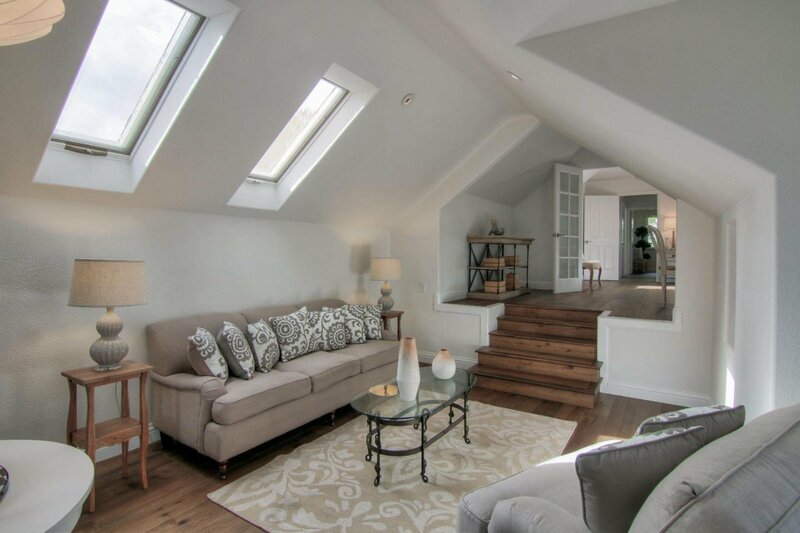 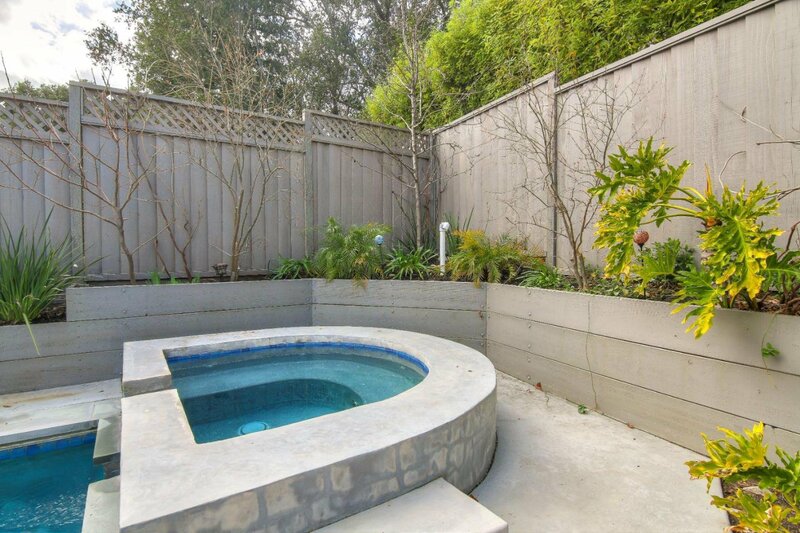 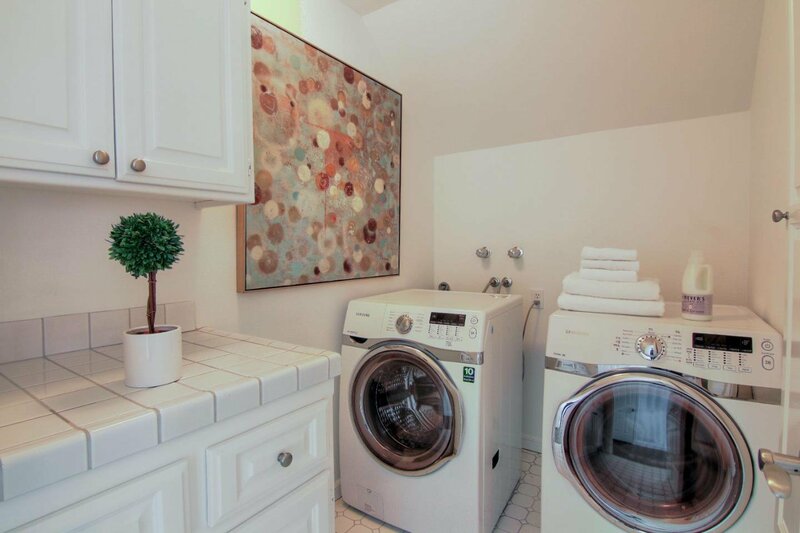 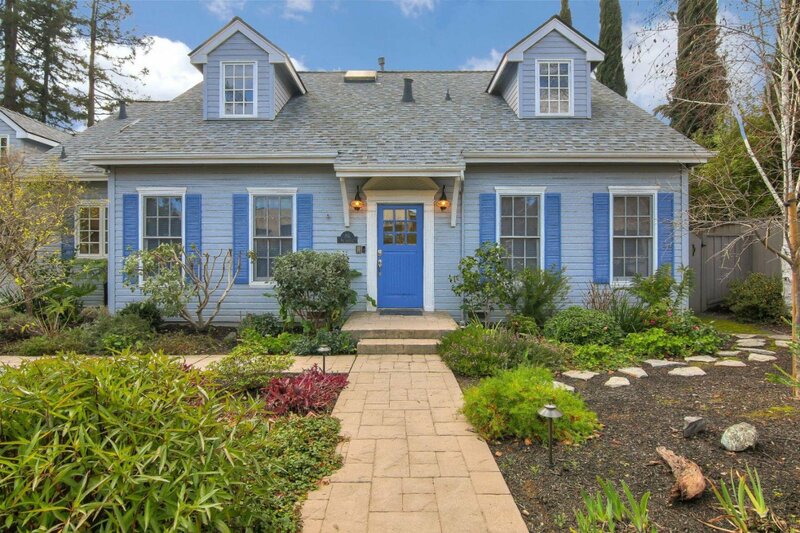 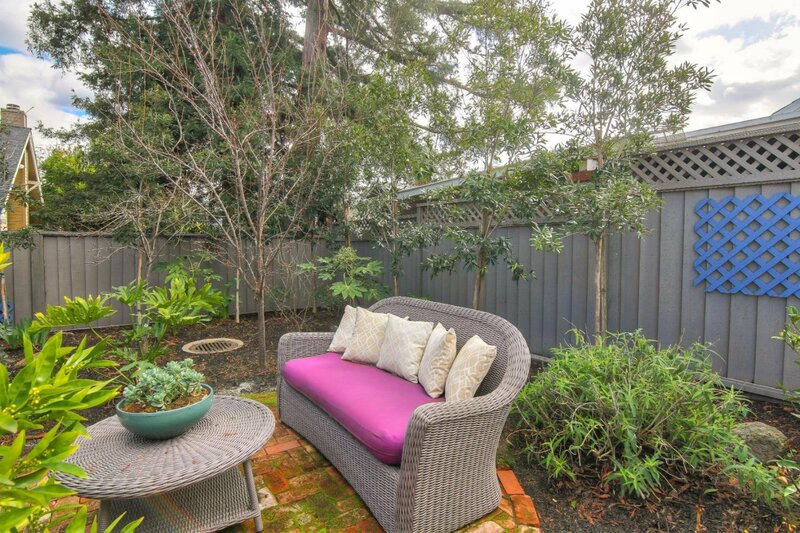 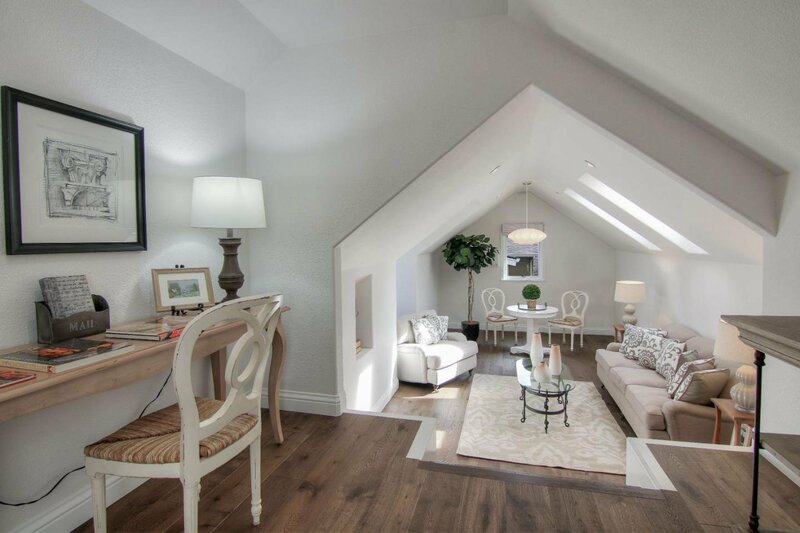 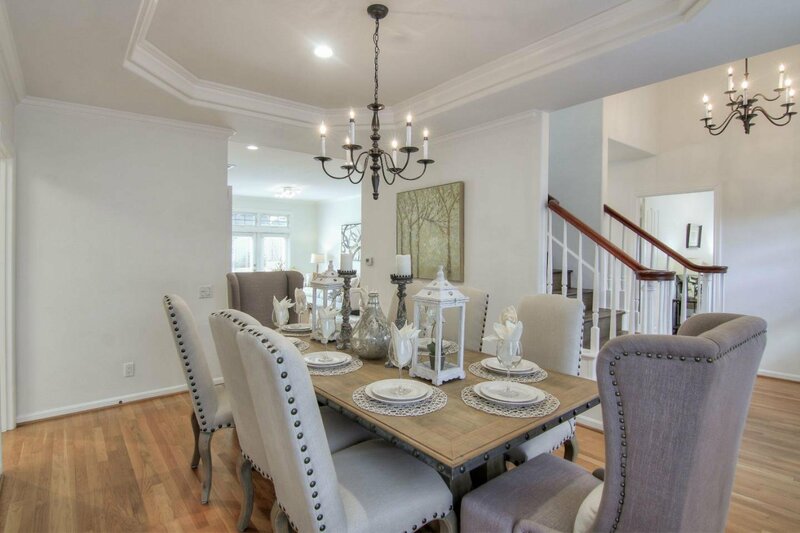 This elegant home is great for and provides a warm ambiance, wonderful cul-de-sac neighborhood, outstanding Los Gatos Schools, and offers many other amenities.